Jennifer Gomric Minton is the St. Clair County Assessor. She was elected in November of 2010. Prior to that, Jennifer served on the Board of Review hearing taxpayer complaints. After working with taxpayers on their assessments issues, Jennifer used her insight to modernize and streamline the assessor’s office to help ensure fair and equitable assessments. Jennifer earned her Certified Illinois Assessor designation in 2005 and the advanced designation of a CIAO-I through the Illinois Property Assessment Institute in 2012. 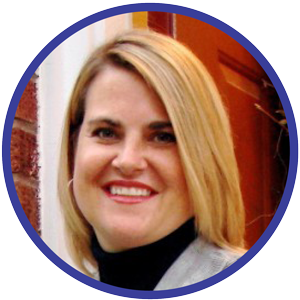 Jennifer has served on the Statewide Executive Board for the County Assessment Officers Association since 2014 and will be President of the Association starting in November 2018. Jennifer was born and raised in Belleville, Illinois. She is a graduate of Althoff Catholic High School and the University of Illinois, Urbana-Champaign. She and her husband, Donnie, live in Belleville with their three sons, Luke, Walter and Matthew.